Holly Shotter, manager of our Huntingdon branch, recently enjoyed a grand tour of New Zealand. Here, she explains all about the highlights of her trip, and why New Zealand is a must-visit destination. 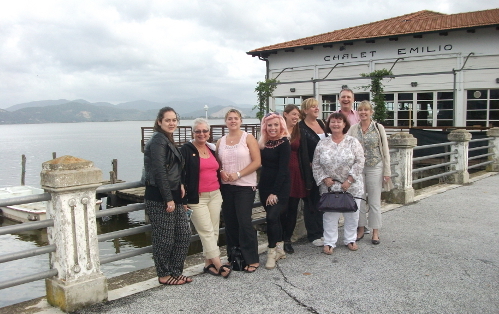 Seven of our travel consultants from several of our branches recently enjoyed a tour of Northern Italy. Here they reveal the highlights of the trip. 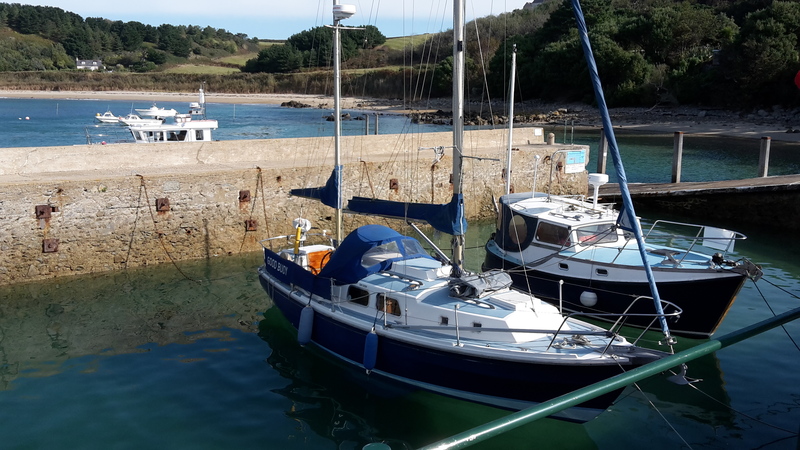 Gemma Evans, from our Haverhill branch, shares her experience of her recent trip to Guernsey and offers some top tips. 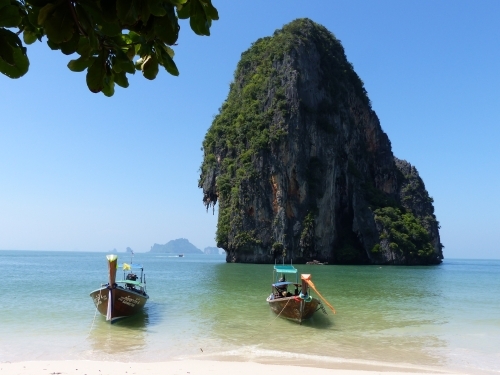 Debbie Goffin, from Premier Travel's head office, has visited Thailand many times over the past 25 years. She explains how exploring the less-known islands will allow you to step decades back in time. Following Post Office Travel Money’s 2016 report on which destinations offer the best value for money, our regional manager, Steve Cox, explains where should be at the top of your travel list. 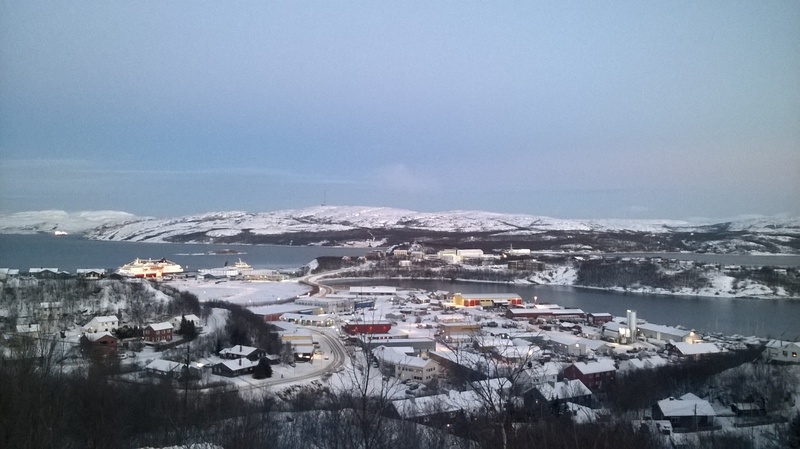 As National Cruise Month gets fully underway, Sarah Rowland from our Swaffham branch discusses her magical Norwegian trip to see the Northern Lights. 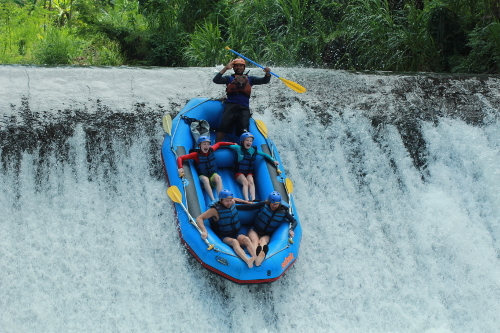 David Carlaw, from our head office, tells all about his tour of Indonesia. 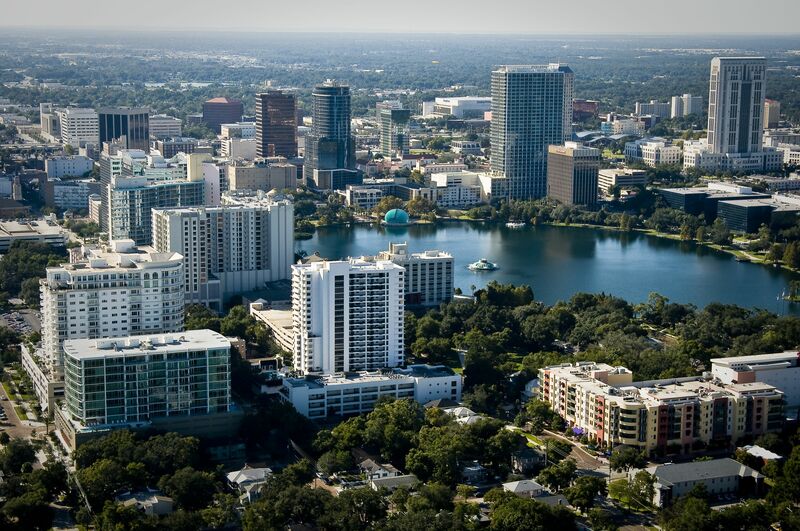 Premier Travel Director Paul Waters tells all about his family holiday to the sunshine state of Florida. 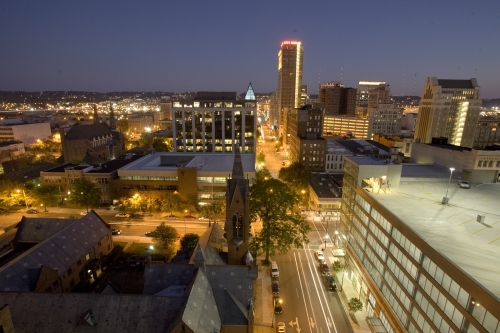 Some destinations are renowned for their cuisine and wine. 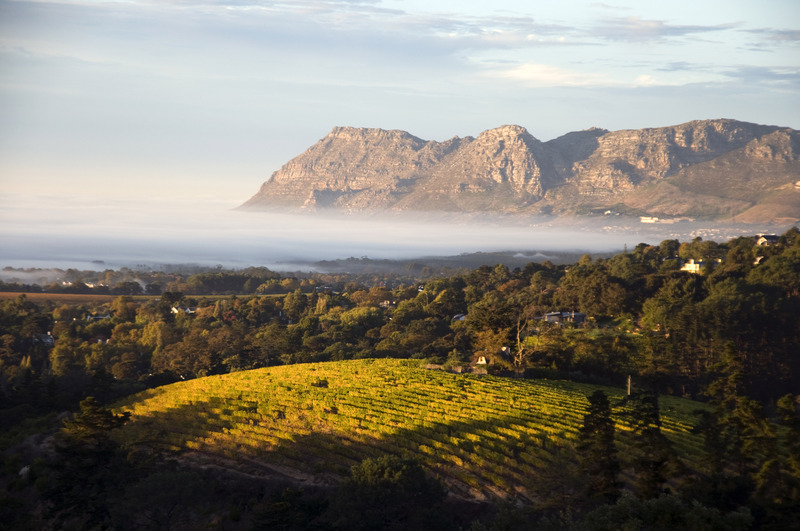 Our regional manager, Steve Cox, recommends the best tours for food and wine lovers. Our senior marketing manager, Clare Crowson, enjoys a self-drive around South Africa and discovers it's a destination you'll want to visit time and time again. 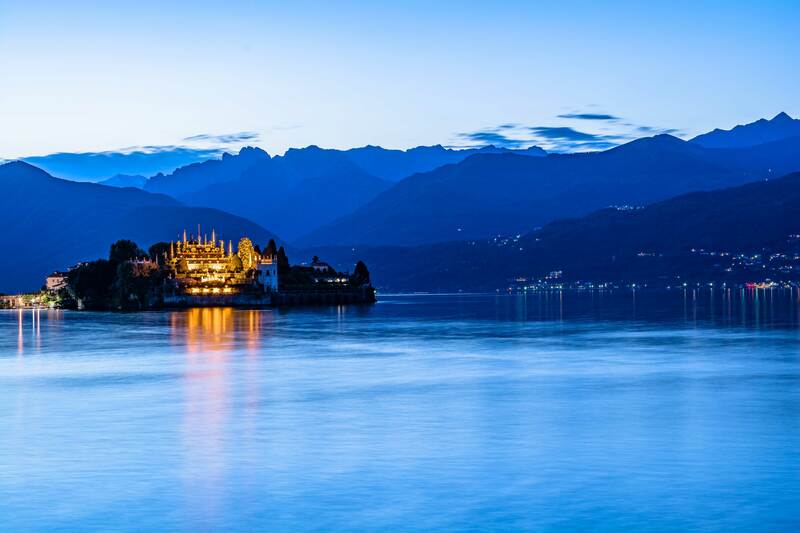 Stephanie Rolph, from our Halstead branch, discovers the delights of Lake Maggiore on the Italian and Swiss border. 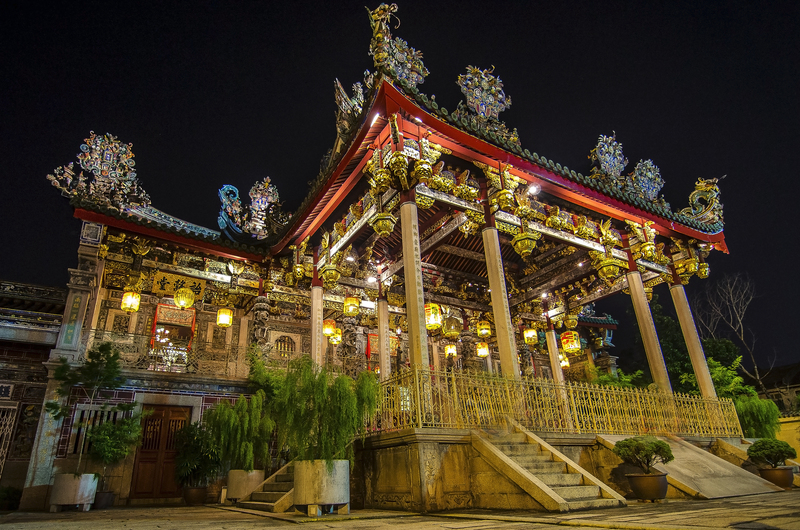 Known as the ‘Pearl of the Orient’, Penang is a fusion of east meets west, as Alex Wallington from Premier’s Travel's head office discovers. 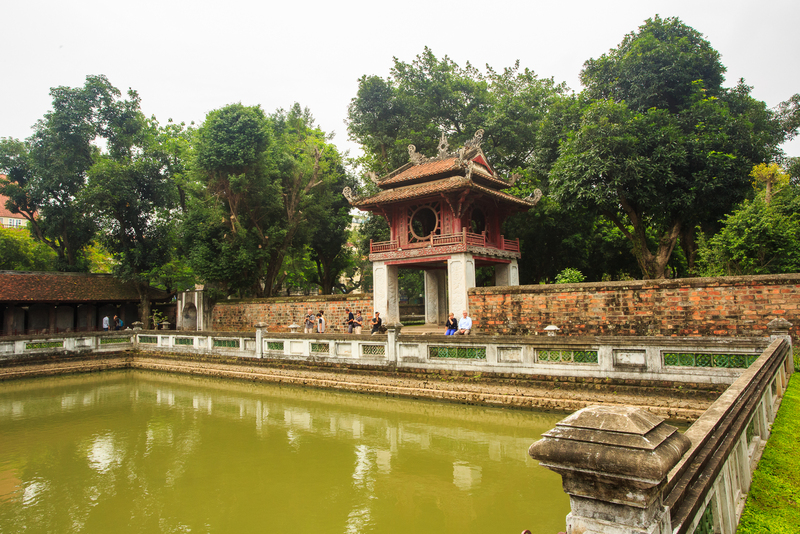 Vietnam and Cambodia are top spots for many bucket lists; our Communications Executive Esme Burden explains why the time to see them is now. The draw of natural wildlife can have a big influence on our holidays, as our Regional Manager, Steve Cox explains. Holidaying at home has ‘never been better’ says our Director, Paul Waters after a family break to Caister-on-Sea. 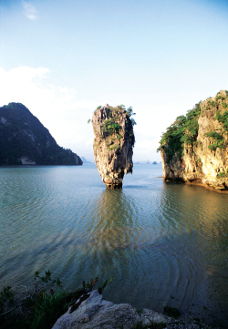 Some of South East Asia’s most enchanting natural beauty can be found in Thailand. Jazmine Woodhouse from our Saffron Walden branch explains why it’s a must for your travel wish list. 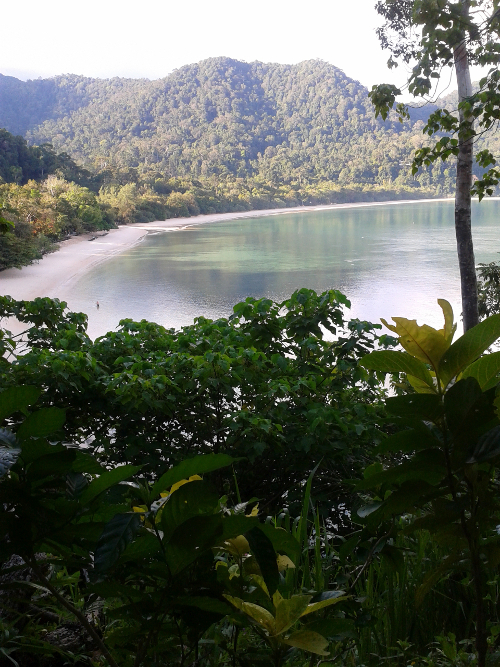 The verdant island of Langkawi offers a tropical escape within a beautiful setting. Manager of our Royston branch, Helen Waterfield explains why it’s the perfect place to unwind. When it comes to choosing your holiday it’s important to get it just right. Our Regional Manager, Steve Cox explains how an experienced travel agent can add value to your booking. Croatia’s Adriatic coastline scenery has to be seen to be believed. 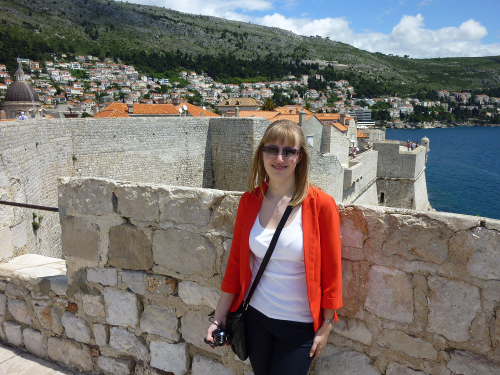 Clare Riola from our St Ives branch explains why Split is ideal for an island-hopping escape. 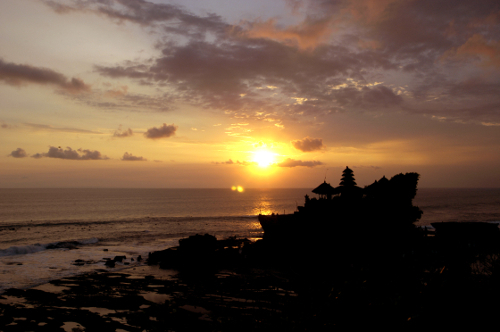 Bali’s stunning temples, amazing wildlife and astounding natural beauty are a winning combination for adventure and relaxation, as our Head of Sales and Marketing, Debbie Goffin explains. America’s southern states offer a step back in time through history, culture and music as described by Alabama Tourism’s Della Tully; a preferred supplier of Premier Travel. Our obsession with food and eating well is influencing our choice of holidays, as our Regional Manager Steve Cox explains. 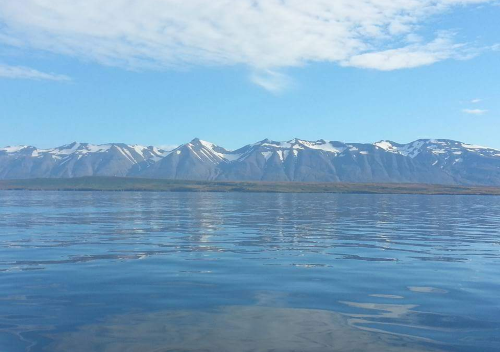 Iceland is packed with stunning scenery, beautiful landscapes and amazing natural phenomenon’s, as Cheryl Cleworth from our Saffron Walden branch discovers. Our Haverhill branch manager and coach holiday expert , Steven Woodley explains why holidays by coach are a great way to travel. 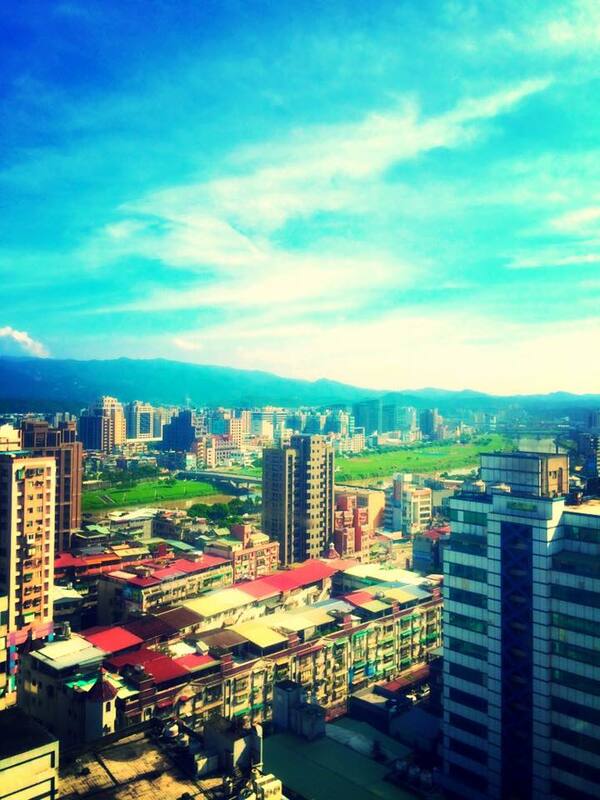 A rail holiday is a fantastic way to see more than one city in the same trip. 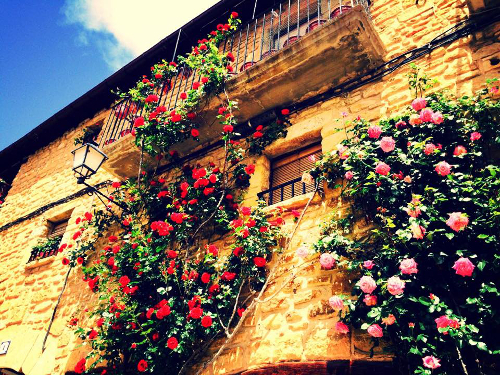 Mariam Sajjad of Typically Italian Holidays - a partner of Premier Travel - explains why. 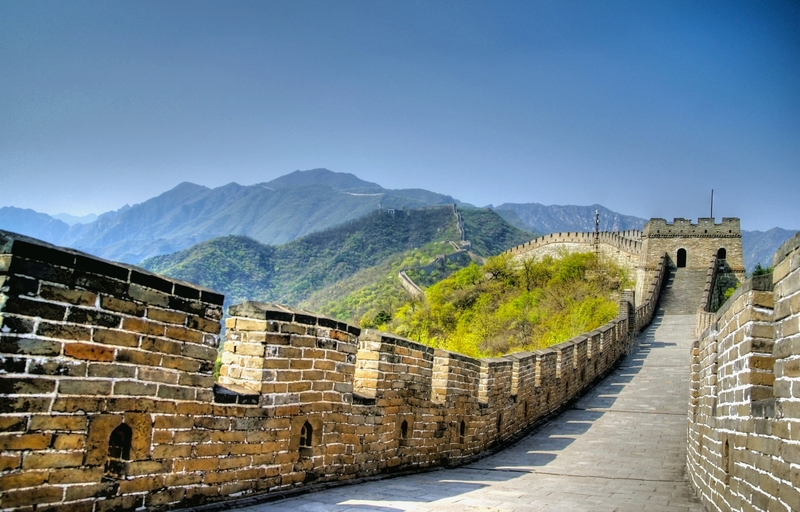 Following the BBC series ‘The Story of China’ sparking an interest around the destination, John Parker at our Head Office recounts his own trip and explains what to see in this magical country. 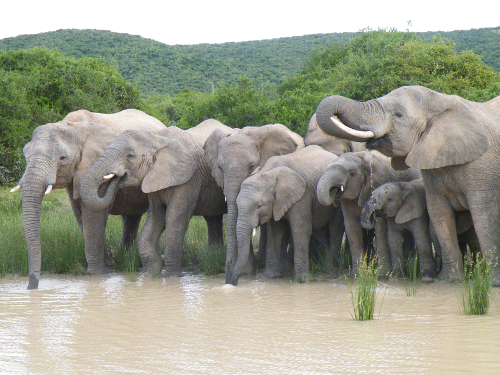 A country of contrasts, South Africa is filled with both astonishing natural beauty and a rich history. Brian Gilbert from our St Ives team explains why a self-drive is the best way to see it. 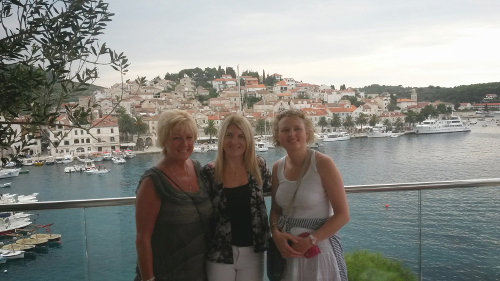 Less than two hours’ flying time from Stansted Airport, Dubrovnik exudes Mediterranean appeal. Our Swaffham branch manager, Leisa Olley explains why a short break is the perfect way to see the city. Cruise holidays have undoubtedly become one of the most popular ways to see the world, with a huge range of options for every guest. 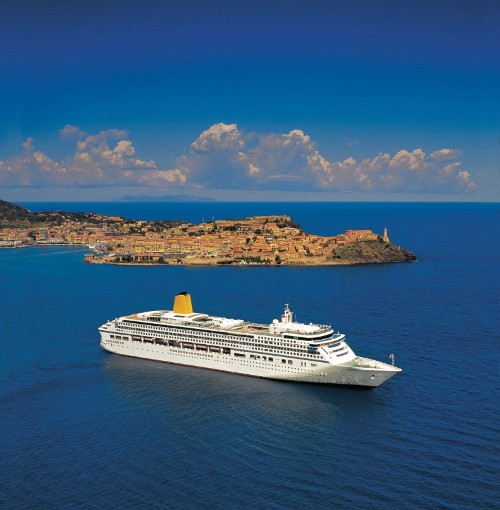 Chairman of the Premier Travel Group, Renford Sargent explains why a Mediterranean voyage should be top of your travel wish list. 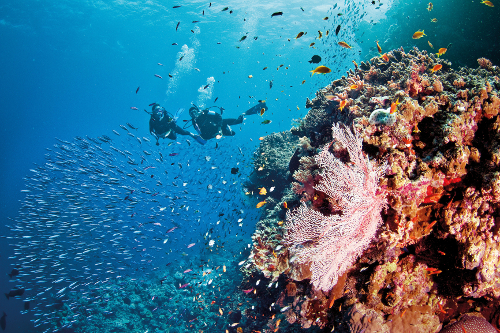 With David Attenborough’s Great Barrier Reef documentary on BBC 1 drawing visitors to Queensland, Sharon Jacobs from our Sidney Street branch explains what makes it the ultimate holiday destination. With 23% of people planning to spend more on their holidays this year and with one in five people set to visit a new country*, 2016 looks to be a big year for travel. 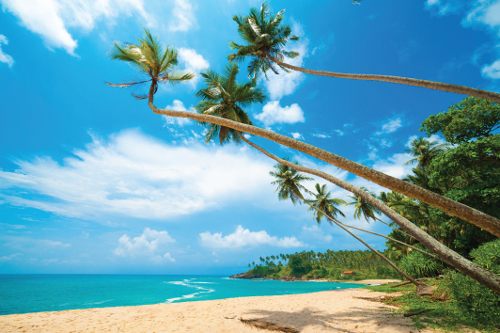 Our Regional Manager Steve Cox offers his top tips for planning your next escape. 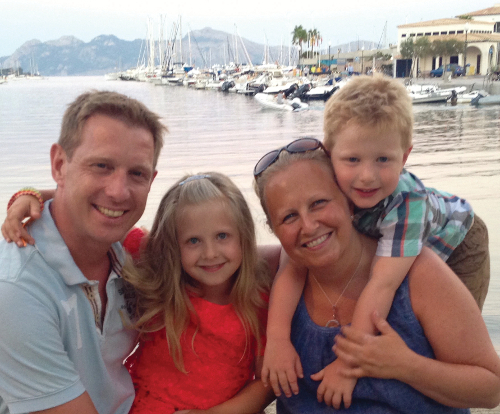 Families in search of the perfect summer destination need look no further – Mallorca has it all, as Niki Waters from our Head Office reveals. 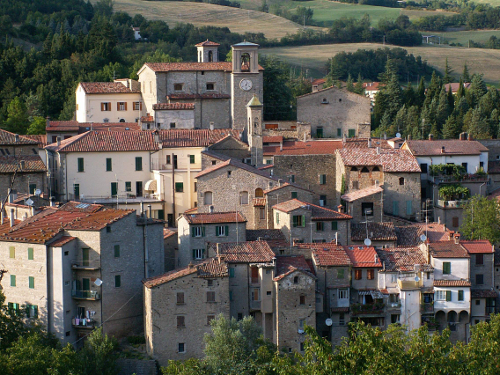 There’s nowhere quite like Italy for gastronomic delights, as our Regional Manager, Steve Cox discovers on a foodie tour of Portico di Romagna. 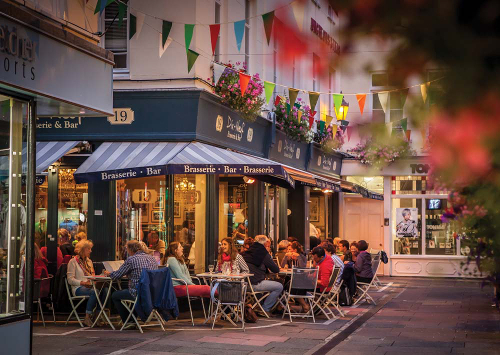 Guernsey is ideal for a relaxing break with neighbouring Herm, Alderney and Sark all within easy reach. 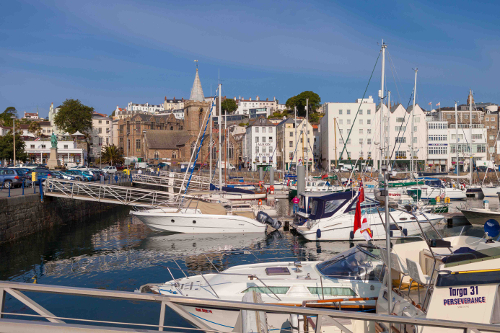 Jo Cook at our Head office recently enjoyed a trip to Guernsey and shares her experience below. In search of a winter break but don’t know where to choose? Our Regional Managerl, Steve Cox hunts down the best value destinations in the UK, Europe and further afield. 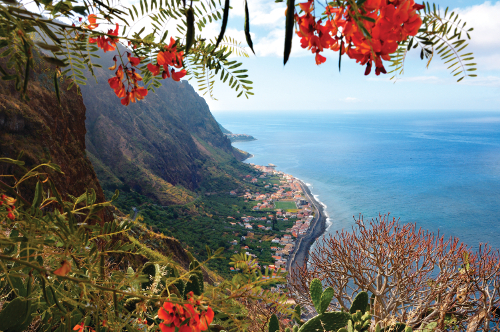 Less than four hours flying time from the UK and with a favourably warm winter climate, Madeira is the perfect destination for a short winter break. Our Newmarket branch manager, Elaine explains why it should be top of your list. 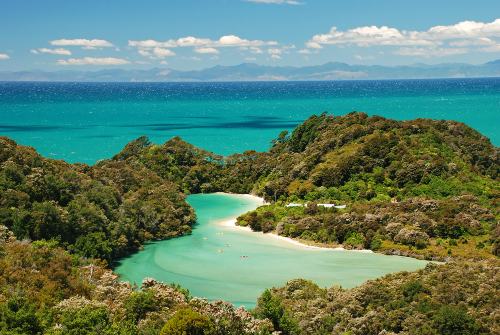 Known for its outstanding natural beauty and spectacular scenery, New Zealand is a country quite unlike any other. Our Senior Marketing Manager, Clare Crowson explains why it has to be seen to be believed. 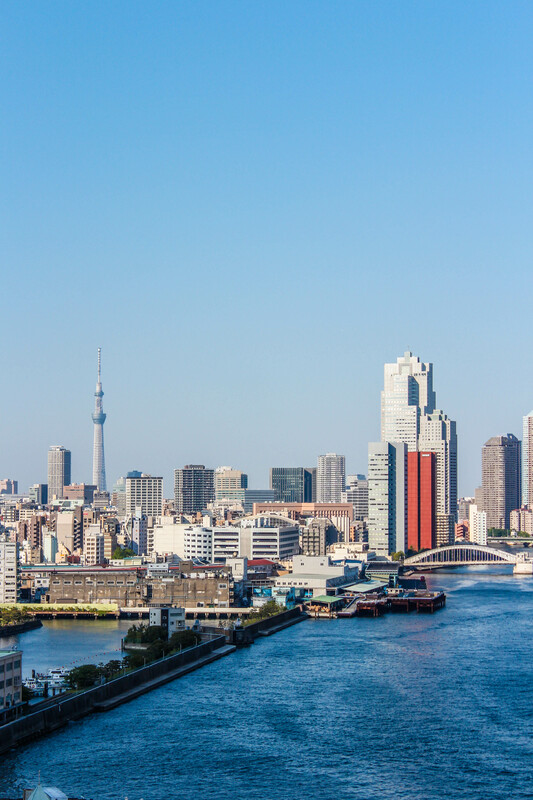 A fusion of culture, tradition and modern day technology make Japan one of the Far East’s most fascinating and beautiful countries, as John Parker from our head office discovers. In anticipation of Spectre, the latest James Bond film hitting cinemas this Monday; Our Regional Manager Steve Cox offers his top tips for Bond-themed holidays. 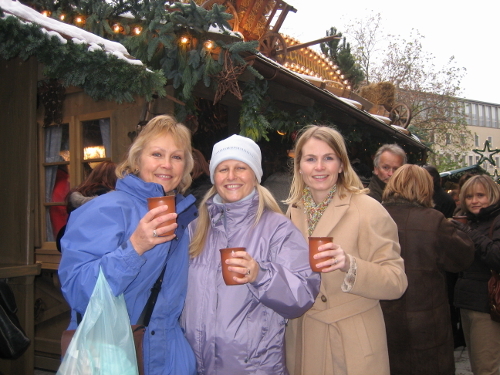 If a trip to Europe’s Christmas markets is on the cards, look no further than Munich for a dose of festive fun. 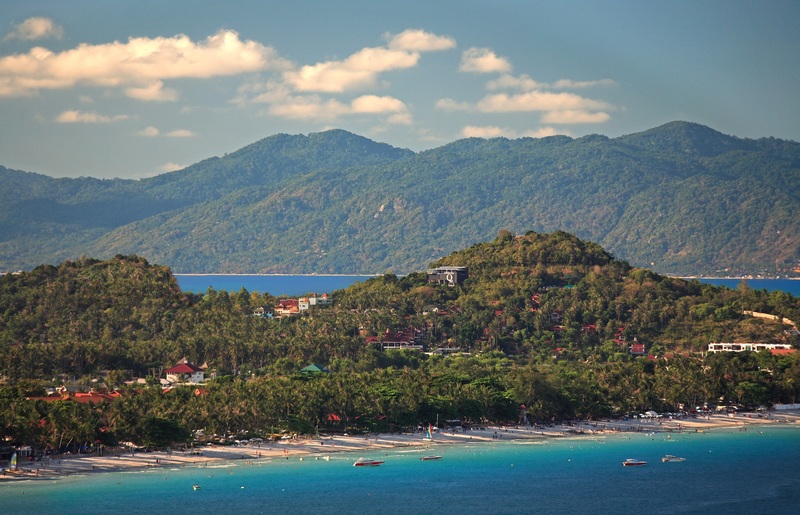 Niki Waters at our Head Office explains why it’s the perfect choice for a Christmas break. Two of the Far East’s most culturally fascinating destinations, Thailand and Myanmar create the perfect twin-centre holiday. 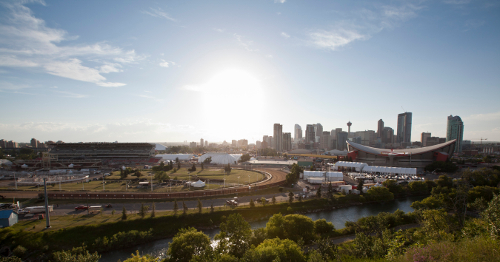 Emma Brasnett at our head office explains why both countries hold a place in her heart. 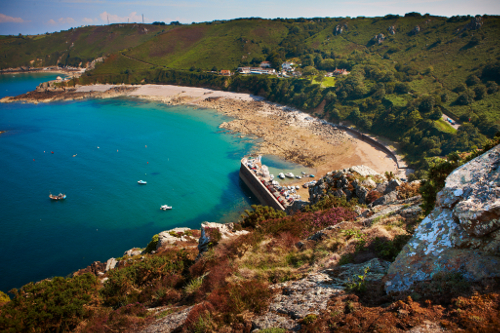 Beautiful scenery, fantastic beaches and the best sunshine record in the British Isles make Jersey the perfect choice for an action-packed family holiday. 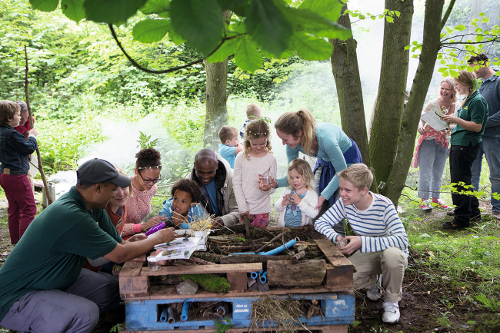 Our head of Sales & Marketing, Debbie Goffin tells the Cambridge News why it’s a winner for both parents and children. River Cruising takes you right to the heart of a destination and is a fantastic way to see lots of places in one holiday. 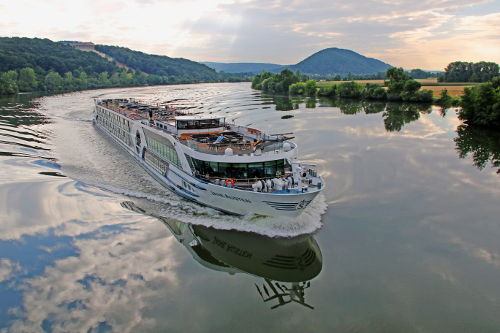 Our Huntingdon Branch Manager, Holly Shotter explains why River Cruising should be top of your bucket list. Dramatic scenery, fantastic food, incredible wildlife and outstanding value – South Africa has it all, and much more besides. 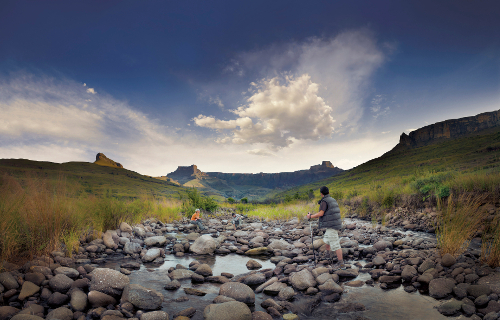 Our South Africa expert, Steve Guy explains why there’s so much to love about this beautiful country. With summer coming to a close and autumn fast approaching, a short break can help to avoid the ‘winter blues’. Our Regional Manager, Steve Cox gives the Cambridge News his top tips for a seasonal short break. 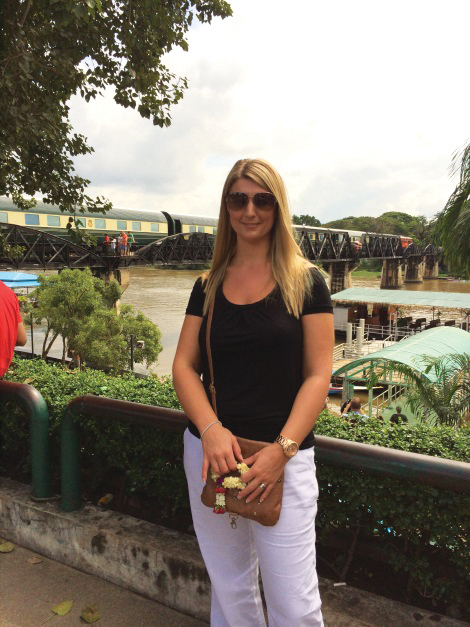 The wonders of the Far East are best explored in style, as our Dereham branch manager, Jo Peacock found on board the iconic Eastern & Oriental Express. Find out why this great rail journey from from Singapore to Bangkok is a must for your bucket list. The Baltic cities all have their own unique charm, and one of the best ways to uncover their magical history is with a scenic cruise. Having experienced Fred. 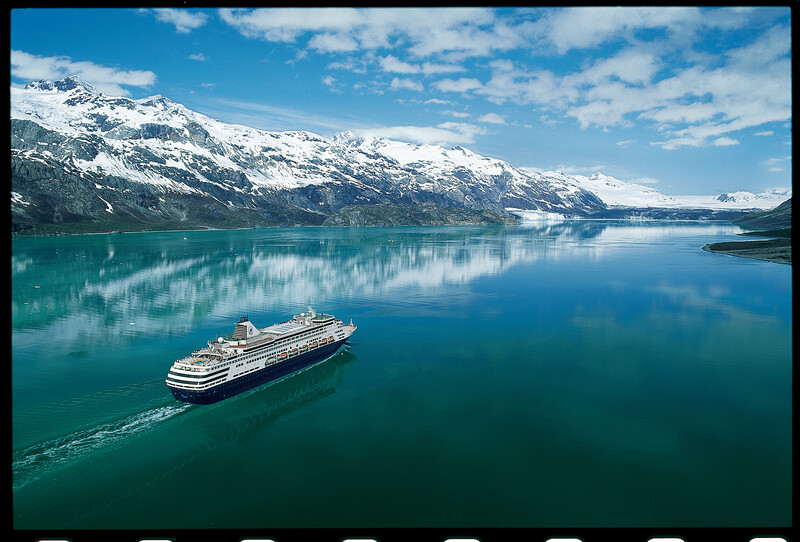 Olsen’s 2014 voyage to Russia, Sweden & Estonia sailing from Southampton; Premier Travel’s cruise expert, Caroline Young tells the Cambridge News why it’s a must for your travel wish list. 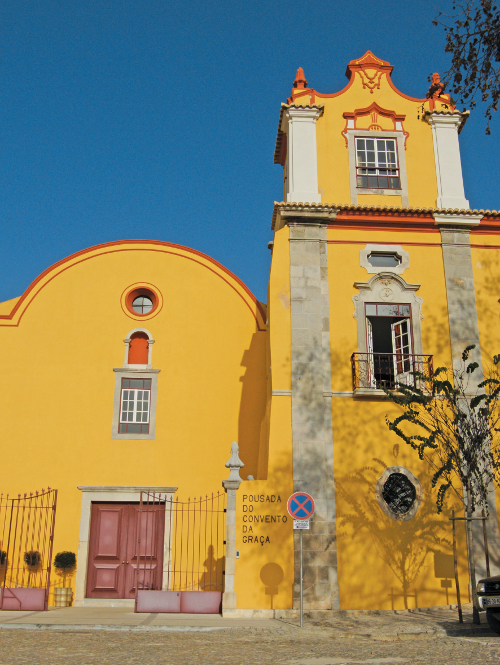 The beaches of the Algarve are undoubtedly alluring, but you’ll find a more authentic taste of Portugal in Tavira’s cobbled streets. Brian Gilbert from our St Ives team explains why this hidden gem is well worth a visit. There’s no better way to unwind than out on the water, with some of the UK’s most stunning scenery and waterways just waiting to be explored. 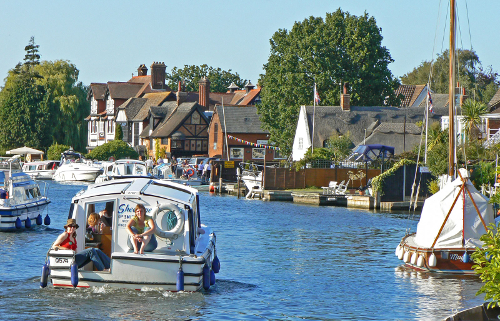 Ian Pritt at our Dereham branch explains why his recent boating trip along the Norfolk Broads was so inspiring. 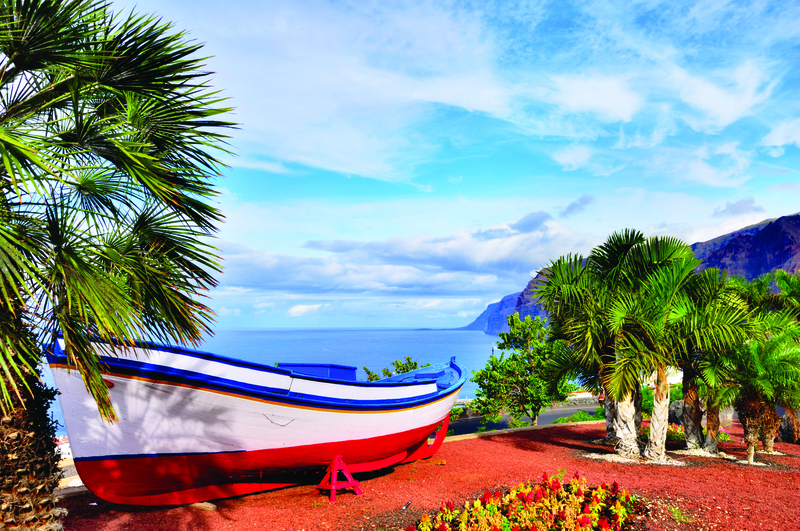 Spain is often thought of as a classic beach holiday destination, but its lesser known Northern region is also packed with history and culture just waiting to be discovered. 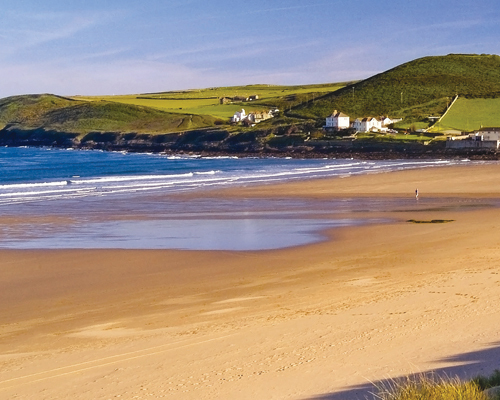 Following a recent educational visit, Kelly from our St Ives branch explains why this unspoiled area is the perfect choice for a sunshine-soaked break. 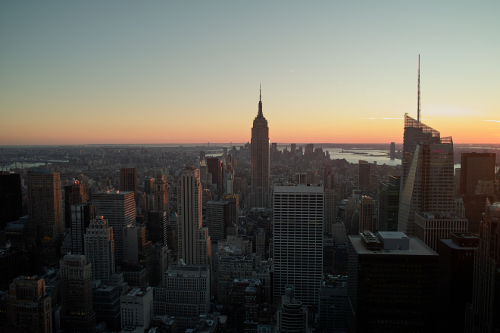 As one of the biggest shopping destinations in the world, New York is the perfect choice for some retail therapy. 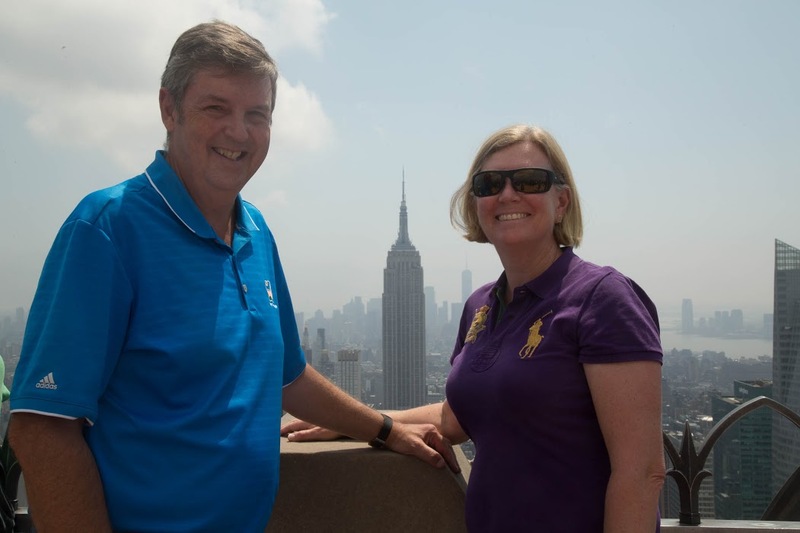 Following her amazing holiday, Hanna Taylor, Travel consultant at our Addenbrookes branch explains why a shopping break in the big apple is hard to beat. 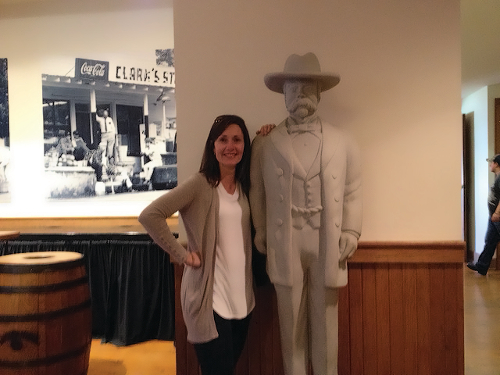 When Gemma Evans, Assistant Manager of our Haverhill branch was given the opportunity to experience Las Vegas on an educational visit, we asked her to tell us all about it when she returned. 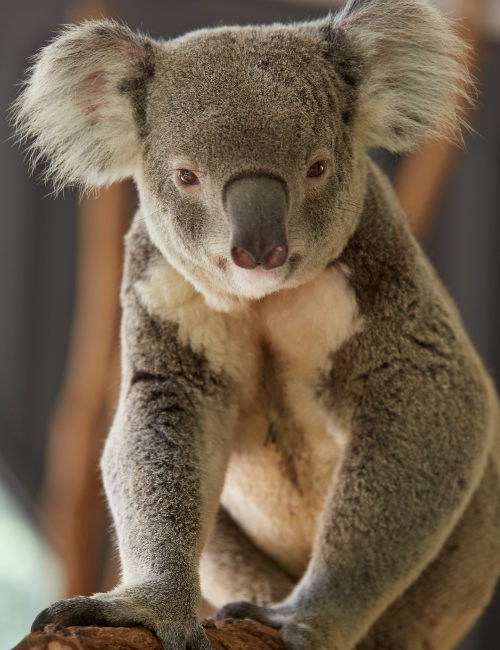 Click below for more details about her fantastic trip. 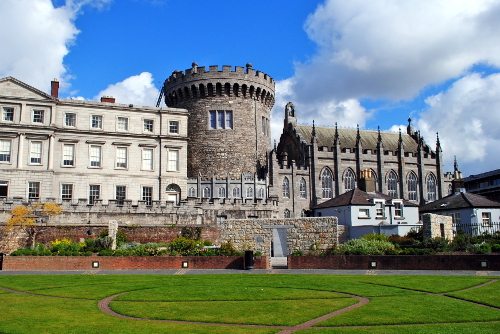 When Sue, our Ely branch manager tried out the route from Cambridge Airport to Dublin on a day trip, we asked her to keep a diary of her time away so we could hear all about it when she got back. Read all about Sue's trip by clicking below. 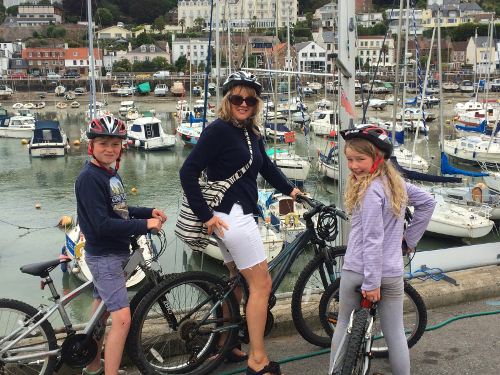 When Laura Ashley, our Addenbrookes' Branch Manager visited P&O's Adonia Cruise ship for the day, we asked her to keep a diary of her experience to share with us when she returned. Click below to find out more about her visit. 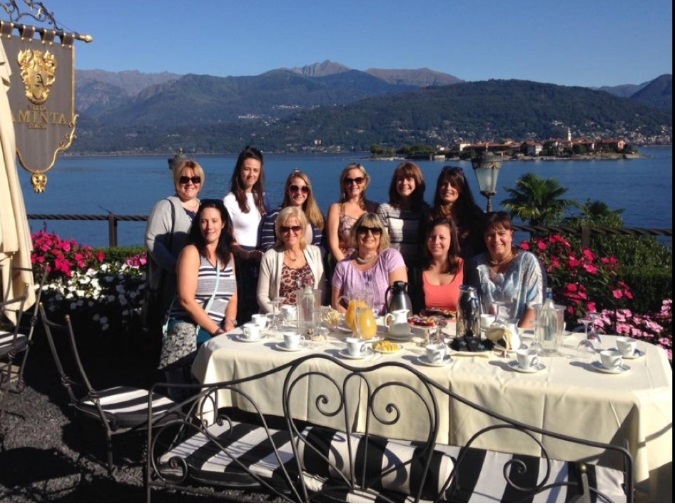 When one of the Travel Consultants from our Bishop's Stortford branch, Annette Kempster went on an educational visit to the beautiful Tuscan coast, we asked her to keep a diary of her time in Italy and fill us in on her return. Here is her personal account of the trip. When Ian Pritt, Assistant Manager of our Swaffham branch went to Malta & Gozo on an educational visit, we asked him to keep a travel diary to show us when he returned. Continue reading to see his personal account of the trip. When Stephanie Rolph (pictured furthest right), one of the Travel Consultants from our Halstead branch went to Morocco on an educational visit, we asked her to keep a travel diary to show us when she returned. Here is her personal account of the trip. 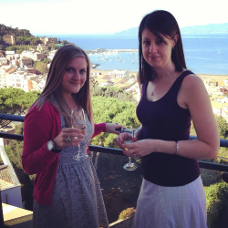 When Felicity Turpie (pictured right), one of the Travel Consultants from our St Ives branch went to Liguria, Italy on an educational visit, we asked her to keep a travel diary so we could read all about it when she returned. Here is her personal account of the trip. When Chloe Elmar, one of our Travel Consultants from Travel Centre Dereham was sent on an educational visit to Dubai, we asked her to keep a travel diary of her time away so that we could hear all about it when she returned. 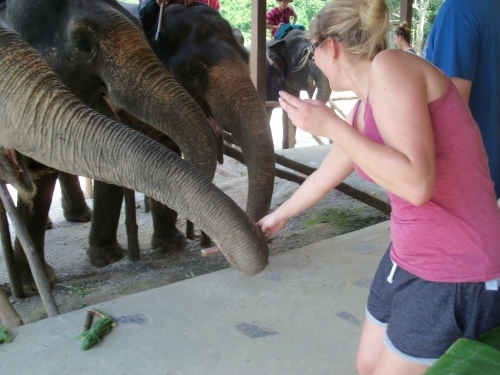 Click here to read Chloe's personal account of the trip. 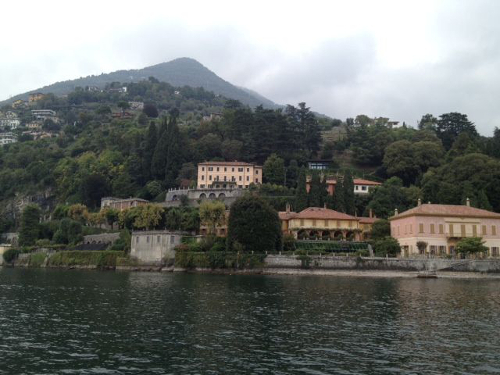 When our Royston branch manager Carrie Taylor went on an educational visit to the beautiful Lake Como and Milan, we asked her to keep a diary of her time in Italy and fill us in on her return. Here is her personal account of the trip. When Steve Guy, one of our Senior Travel Consultants and a Canada specialist, went on an educational trip to the lesser known Canadian territory of The Yukon earlier this month, we asked him to take notes and fill us in on his trip when he returned. Check out his personal account of his time in Canada and the Yukon, and his amazing photos! When Victoria Coleman was given the opportunity to visit the Celebrity Infinity cruise ship whilst docked at Harwich, she was only too happy to attend. Here is her account of her time on board the Celebrity Infinity. When Premier Travel's Senior Marketing Manager, Clare Crowson went on a mini-break to Amsterdam with her sister, we asked her to keep a record of her trip and what she got up to. 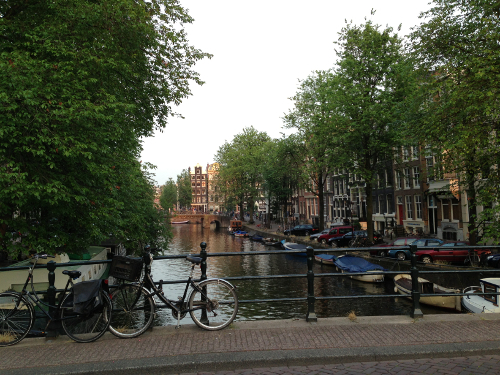 Here is her travel diary of her long weekend in Amsterdam. When Premier Travel's Graphic Designer Jo Berg took her family on a tropical Thailand holiday in July, one of the stops on their list was at the amazing Elephant Hills resort in Khao Sok. Here is Jo's daughter Adeva's account of their amazing experience. When one of the Travel Consultants from the Premier Travel team went on a cruise around the Norwegian Fjords earlier this month, we asked her to take notes and fill us in on her trip when she returned. Below are the daily updates of her favourite areas and her holiday itinerary; including advice on things to do and pictures of the best sights. 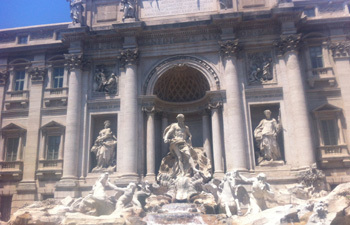 When one of the Premier Travel Marketing Team went to Rome earlier this month, we asked her to keep a diary of her trip away. Below are the daily updates of her favourite areas in Rome and her holiday itinerary; including advice on things to do and pictures of the best sights.